Energy price cap to rise: what will you pay where you live? Your bill could increase by £117 on 1 April, but some regions will pay more than others. Millions of households will see their energy bills jump from 1 April, as regulator Ofgem raises the level of its energy price cap. The average affected household will see their bill increase by £117 to £1,254 a year – although the exact level depends on where you live and how much energy you use. The price cap only affects customers on ‘default deals’, such as the standard variable rate. It was introduced in January to prevent what Ofgem saw as overcharging by energy companies, on average by £76 a year. 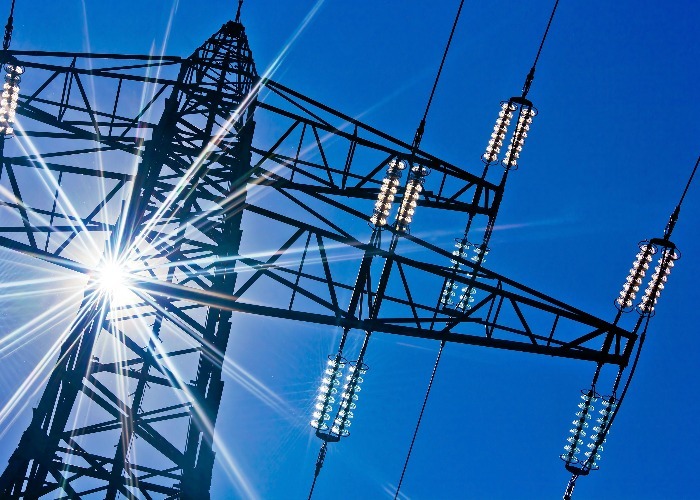 Ofgem has blamed the increase in the cap on rising wholesale costs, such as higher oil prices and 2018’s ‘Beast from the East’ having lasting effects on gas prices. Customers on fixed-price and discounted energy deals aren’t affected by the price cap and won’t see their bills rise. What’s the cap where you live? One common misconception is that Ofgem has capped the total price of your energy bill. Not so: it's capped the price of each unit of gas and electricity instead. That means reducing your gas and electricity use will still save you money (find some tips here). The cap also varies by region, resulting in an approximate £70-a-year difference between the most expensive regions – North Wales and the South West – and the cheapest regions, Yorkshire and the East Midlands. In October, Ofgem will review its price cap again, meaning customers could see another change in their bills. If you're worried about your bills, cut costs by switching your energy supplier. Citizens Advice has estimated that you could save £150 a year by switching. Fixed-price and discounted deals aren’t affected by the price cap, so it’s important to compare quotes with what you’re currently paying.